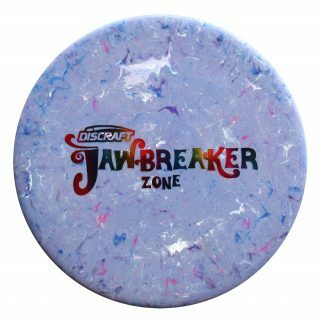 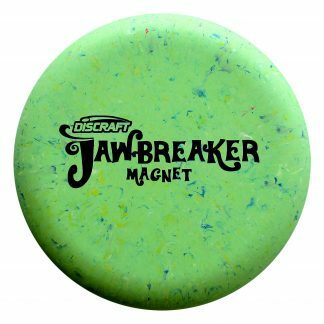 Discraft’s new Jawbreaker plastic combines a great feel, grippy and not too soft with an amazing look. 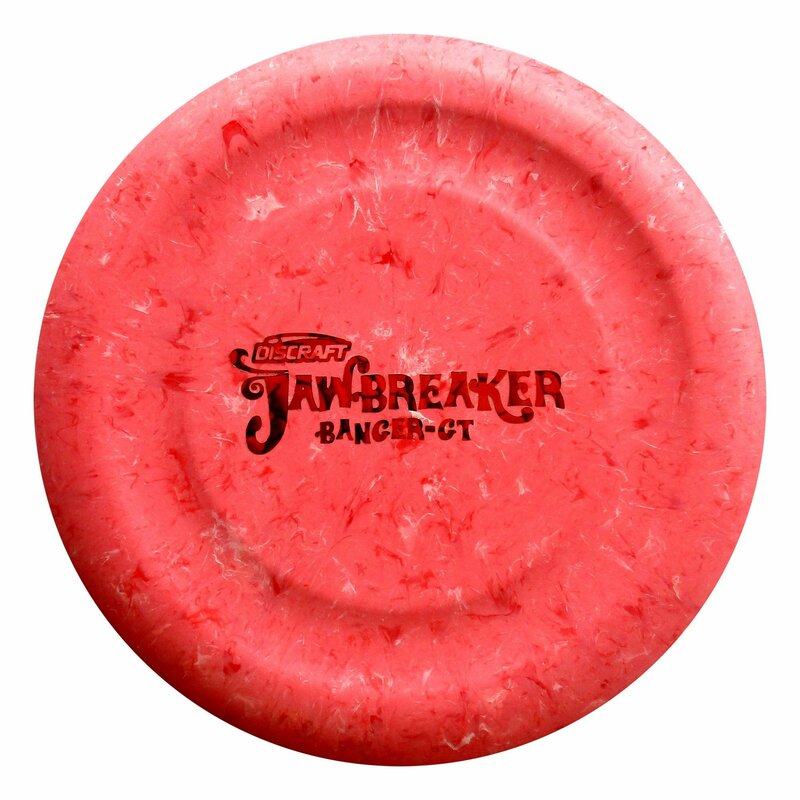 Colors are so cool and varied, you’re gonna really dig these bad boys. 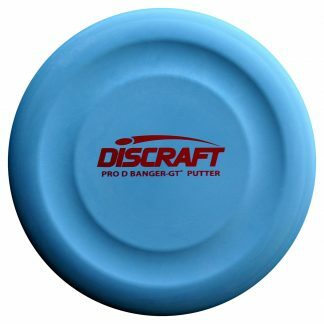 One of the most unique putters around, the Banger GT (Groove Top) locks your thumb in place and has a great feel in the hand.